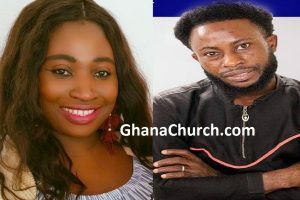 Report reaching the corridors of GhanaChurch.com through GhanaPa.com analyst indicates that, Brother Sammy, who said on another platform that, Cecilia Marfo is mad woman but he was busy worshipping God in Cecilia Marfo’s Prayer Camp without any problem. As you can see in the video below, Cecilia Marfo hosted Brother Sammy without any indication of evil spirit possessing him. Cecilia Marfo held a praise concert last year, in the course of the event, Cecilia Marfo called her fellow gospel musician Brother Sammy on stage. In a viral video, she was captured taking off a necklace worn by the musician and strictly warning him to desist from acts that are ungodly so that God can use him greatly. The questions is, are they helping each other to deceive Ghanaians because of money and fame?. 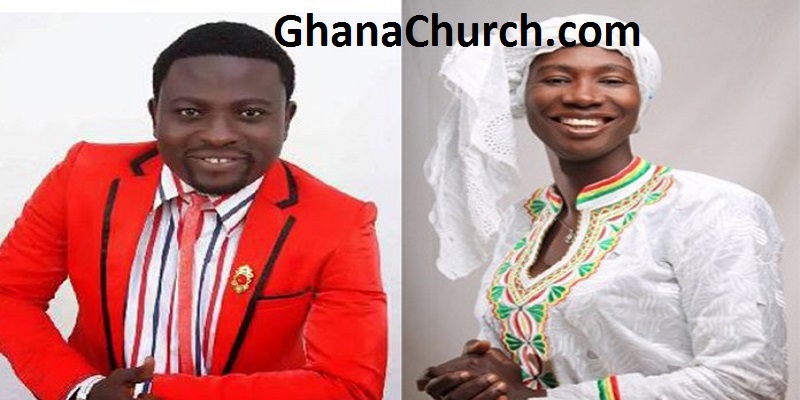 According to GhanaPa.com, Cecilia Marfo gathers the Gospel Worshippers under one roof. The program was acclaimed by most people as unprecedented in the annals of Ghana gospel industry as thousands of people trooped to worship with Cecilia Marfo. The auditorium was virtually filled to capacity because of Worshippers of the moment!